Hamnet Eastern Cape was approached by the Search and Rescue (S&R) team of the Eastern Cape branch of the Mountain Club of South Africa to assist in a training exercise by providing a communications network over the Groendal nature reserve outside Port Elizabeth. The event took place on 5 and 6 November, with the Eastern Cape Hamnet team only being needed for the Saturday. The idea of the exercise was to get various role players together to get on a first name basis with each other and to establish needs and resources. 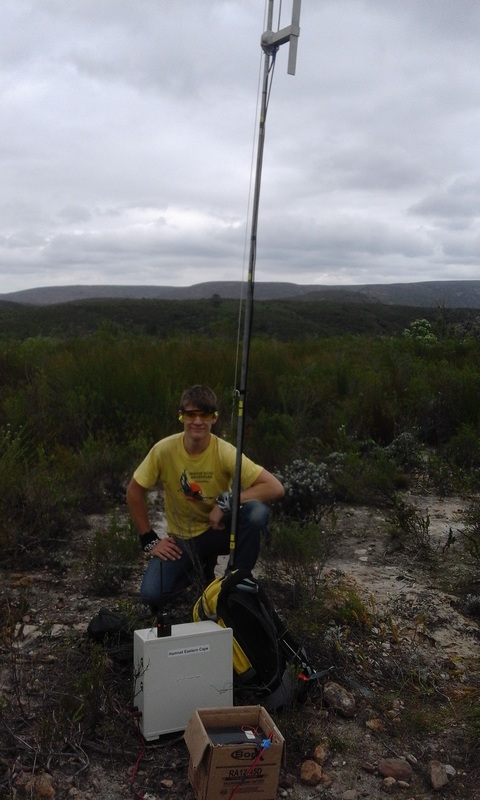 Hamnet Eastern Cape, along with some members of PEARS, provided radio communications over the entire Groendal nature reserve – linking teams on the ground to the Joint Operations Centre (JOC) and the other teams – wherever they were deployed. 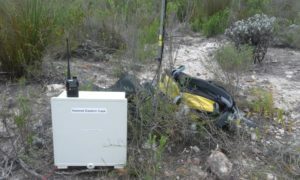 This was achieved by deploying two cross-band repeaters – VHF simplex to the teams on the ground and linked by UHF. 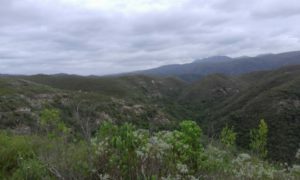 This gave the mountain club the ability to talk directly to teams involved in the exercise – wherever they were deployed. The day started with everyone meeting at the Rooikraans picnic area in Groendal at 07h30. As soon as the helicopters (2 BK helicopters) arrived, the Hamnet members going to deploy the repeater network were loaded and deployed. Within minutes of us being dropped off at the various sites we had comms up and signal checks done. Signal reports suggested we had the perfect spots for the repeaters. While this was happening, a JOC was setup – giving the mountain club maps of the area and radio hams to keep everyone in touch. four hams operated the radios in the JOC relaying messages to and from the event organisers/JOC control. After some additional training (how to enter and disembark a helicopter) the teams were ready to be deployed to various sections of the reserve. The exercise involved the teams (or sticks as they are called in S&R lingo) being dropped off, establishing their coordinates and sending in reports – everything from location to weather and visibility. Some basic drills for spotting were done and then it was getting a helicopter to pick them up and return to base. The teams had to identify a safe Landing Zone (LZ) set up a windsock of sorts and navigate the pilot to their location using any and all means at their disposal. As mentioned, radio hams assisted in the JOC – relaying messages on behalf of the organizers. This gave a good sense of radio procedure to the teams who soon followed suit. Tactical call signs were used where appropriate and members within the teams rotated the responsibility of reporting in on the radio. The two pilots (Havoc and Sandman) fitted in as if they were part of the team for ages! JOC and the teams can only say a huge THANK YOU to the pilots (and their engineers) for a totally top class performance. Late in the afternoon, the exercise was suspended and the repeater network removed. The hams then “stood down” – meaning that we packed up and went home. 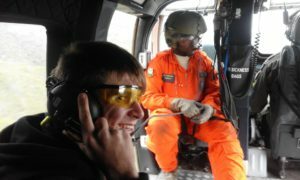 The mountain club and air force were to continue on the Sunday with some drills – hoists and more advanced helicopter work. Talking purely from a radio perspective the communications network established was adequate, deployed in minimal time and stood up to the task at hand. It should also be said that as a team we were stretched in terms of equipment and it would be great to have a few more “repeater-in-a-box” solutions. If the area had been bigger, we might not have been able to cover it adequately. This event was also registered as a training exercise with SARL and we believe it was hugely beneficial. 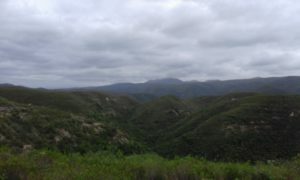 This entry was posted in Eastern Cape, Exercise by Dave Higgs. Bookmark the permalink.